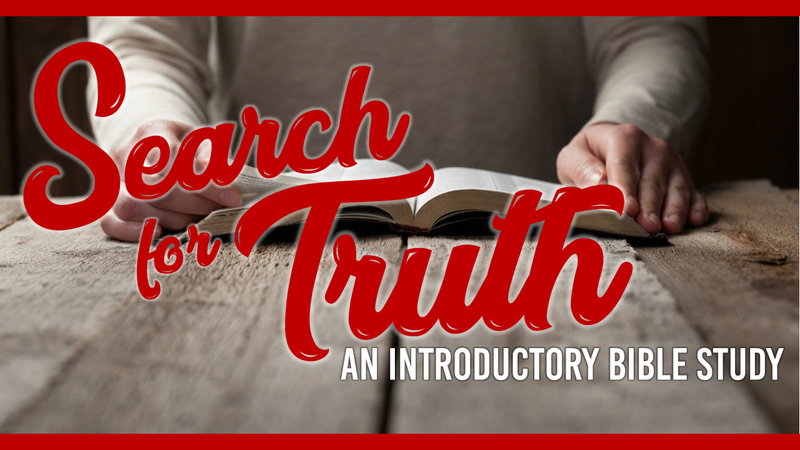 In this series, Pastor Grissom teaches and introduction to the entire Bible from Genesis to Revelation. ​CAN GOD TRUST ME WITH THE JOURNEY? ​WHAT PROFIT IS THERE IN MY BLOOD?